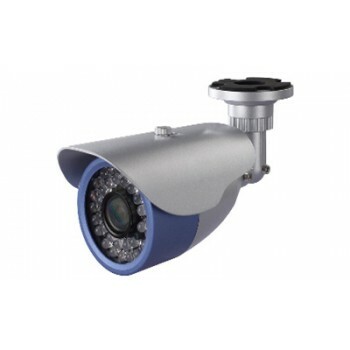 Using ethernet cables, Internet Protocol (IP) cameras are also called networked digital video cameras that transmit data over a Fast Ethernet link. 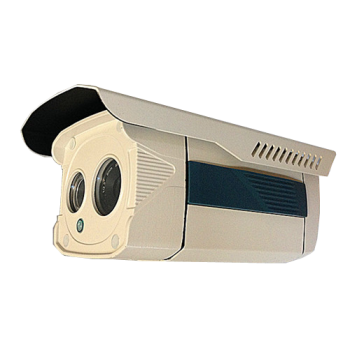 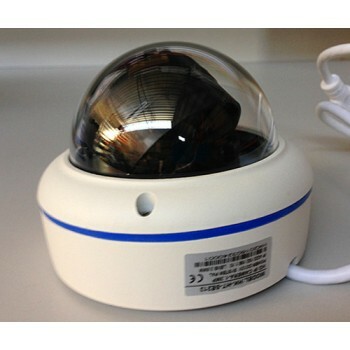 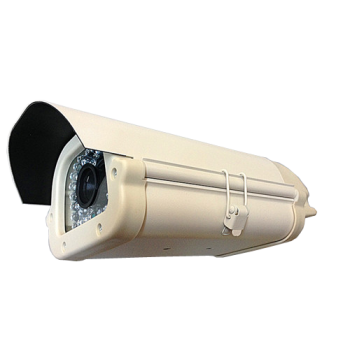 IP cameras are most often used for IP surveillance, a digitized and networked version of closed-circuit television (CCTV). 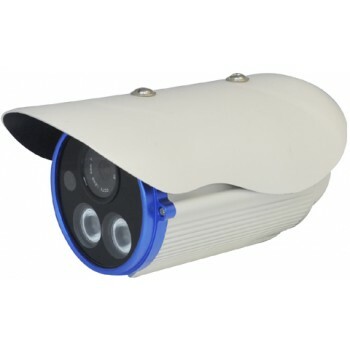 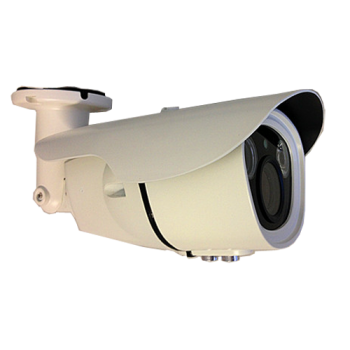 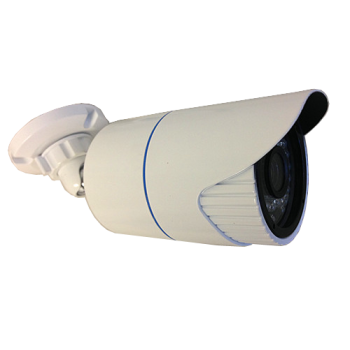 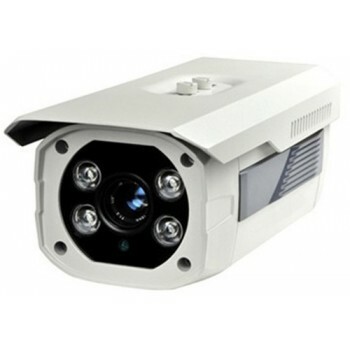 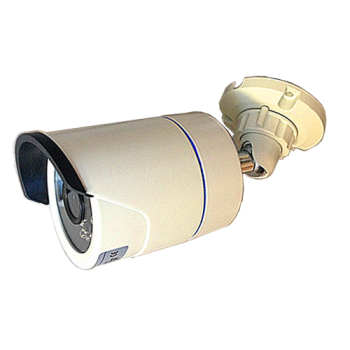 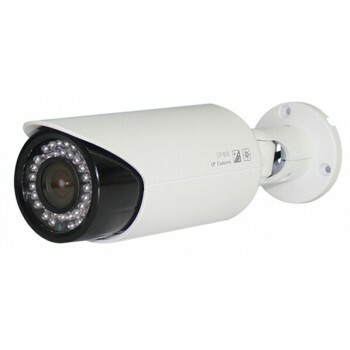 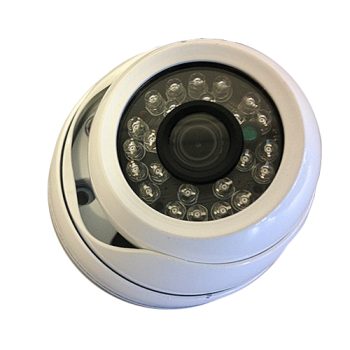 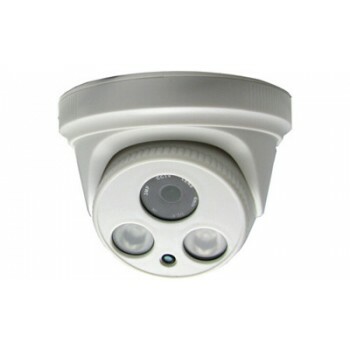 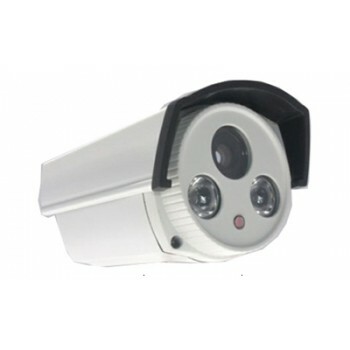 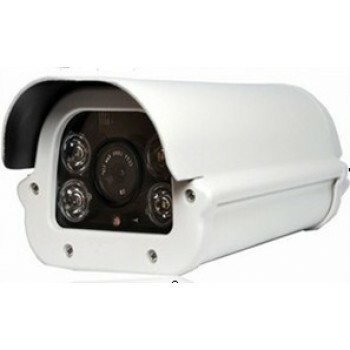 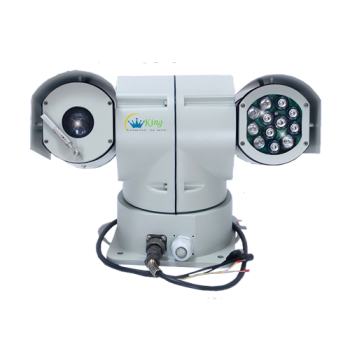 HD IP Bullet Camera HT-XD Series: XD210, XD213, XD220 1/2.8" 3Megapixel progressive scan CMOS Suppo..
HD IP Camera HT-F series F210, F213, F213-P, F220H.264/MJPEGMulti-mobile support(iPhone, Windows Mob..
HD IP HT-G213 1.3M CameraDual-core 32bit DSP(Hi3518C)1/3" 1.3M AR0130 CMOS; 1.3M/960P, Main stream:..
HD IP Dome Camera HT-S Series: S210, S213, S213-P, S220H.264 Main ProfileSupport dual stream, AVI fo..
HD IP Dome Camera HT-SE Series: SE210, SE213, SE220Support H.265 Main streamUltra WDR (Wide Dynamic ..
HD IP Varifocal Bullet Camera HT-K Series: K210, K213, K220, K250Support H.265 Main stream2.8-12mm V..